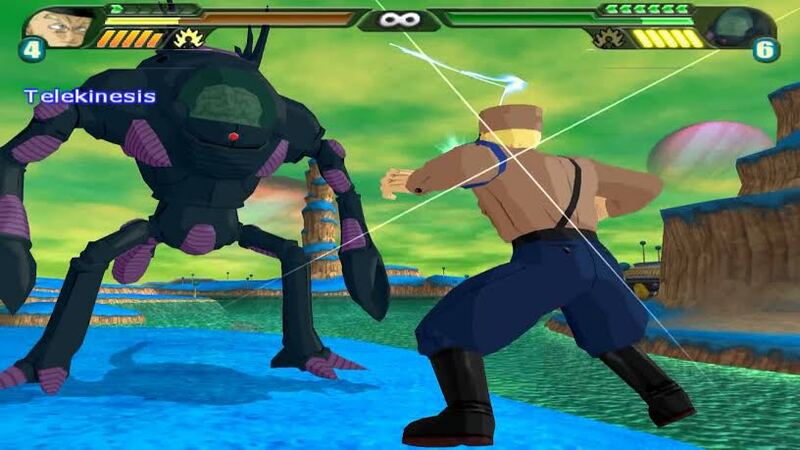 Suggested by Sonic Dr Wheelo was reasonably strong back in his day, but can’t compete against almost any of the actual DBZ villains. 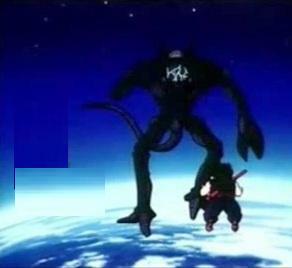 Dabura is certainly no exception as he could win this battle in a single hit. He was able to keep up with Super Saiyan Gohan after all. 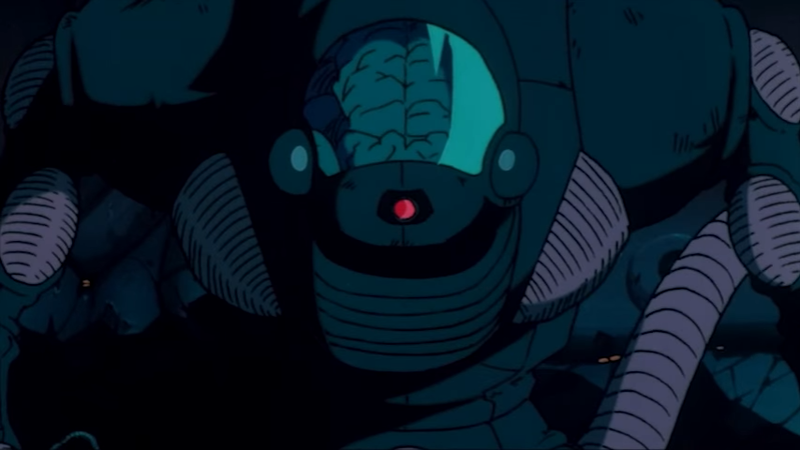 Wheelo wouldn’t last against a Saiyan in base mode. His robot simply isn’t built for a fight like this. Dabura wins. General Blue is a pretty good hand to hand fighter and his power level of 100+ is nothing to sneeze at. That being said, it’s still considerably less than Dr Wheelo. Wheelo supposedly has a power level that surpasses 30,000 although I can’t say that he looked quite That impressive. Nonetheless, General Blue can’t surpass that gap. Dr Wheelo wins. Dr Wheelo is a famous scientist of extraordinary power and can take down any being in the universe. 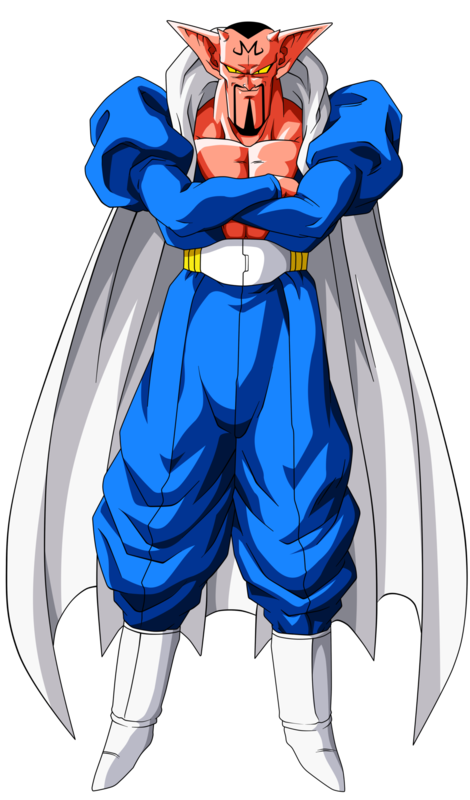 Of course Gohan is a super saiyan and can defeat him. Gohan doesn’t lose that often because he has Super Saiyan 2. Gohan wins. 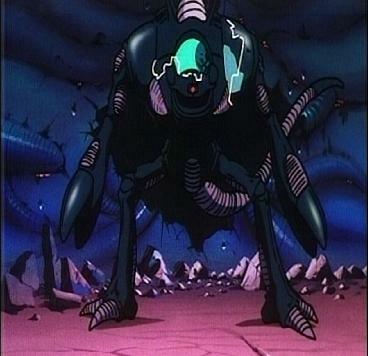 Dr Wheelo is a scientist who made a robot, and with that robot he has fought the likes of Goku. Of course Cell can still destroy him with one blast. Dr Wheelo drops even more, but to a less scary place, the world of 0-2. 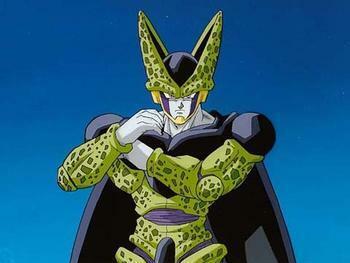 Cell wins. 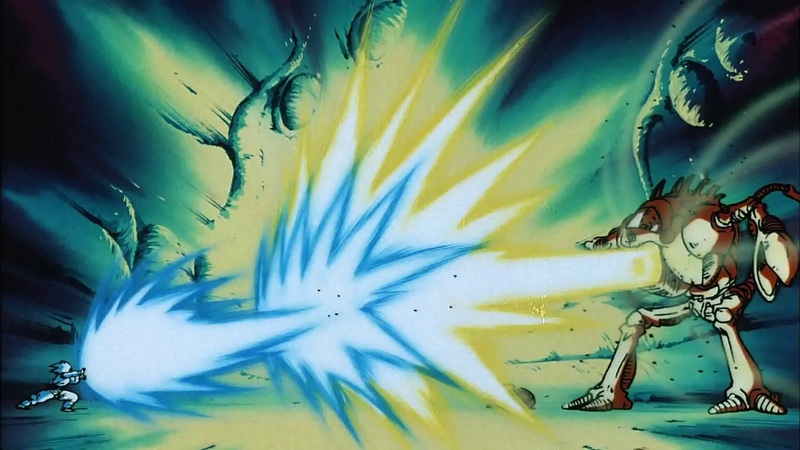 Goku has super saiyan mode and with it he can blast many opponents into oblivion. Dr Wheelo is just one of them. He drops down to the 0-1 section where there are so many characters it’s hard to be seen. Goku wins.